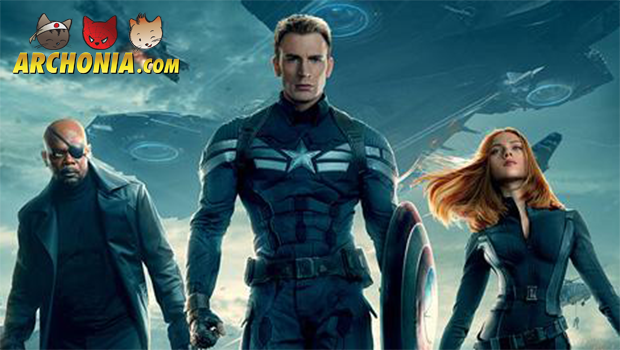 Did you enjoy the new Captain America movie as much as we did? Now you can win one of the five official IMAX Posters. Check them out below. Tell us why you want to have this poster. The best comments will be rewarded. You can use any of our social media channels. 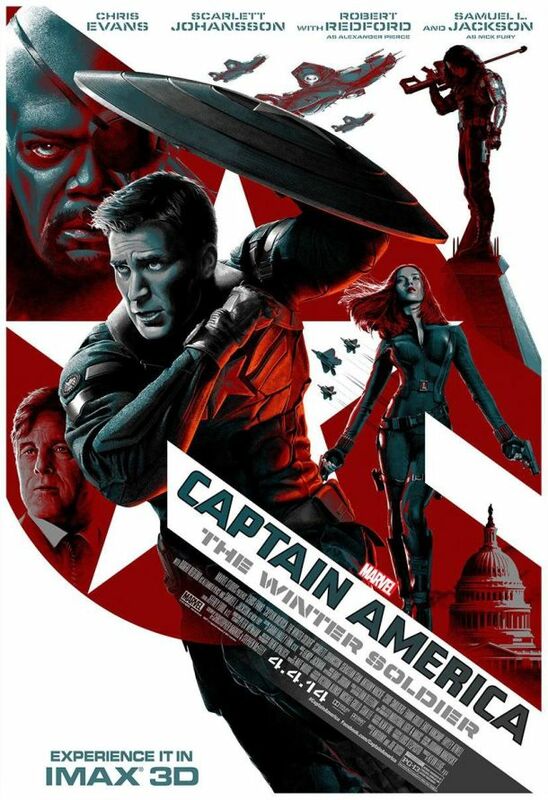 So the more channels you use, the bigger the chance is you will win one of these awesome Captain America posters. UPDATE: THE GIVE-AWAY HAS ENDED! ALL THE WINNERS HAVE RECEIVED A MESSAGE!